Our goal is to be available to our customers 24/7, providing friendly and professional service. We will do everything we can to make sure that when you work with our office, in the event of an insurance issue, you have one call to make. 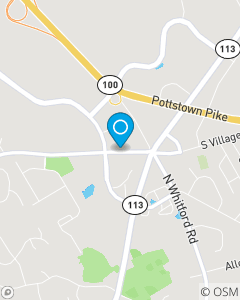 Our Exton office has been servicing Chester County, including, but not limited to, Exton, West Chester, Chester Springs, Downingtown, Glenmoore and Phoenixville for over 28 years.